Hello! Welcome to Lauren Rose Style! My name is Lauren and this is my little space on the internet. I am originally from Scotland, but I am currently based in London where I work full time in Fashion Merchandising. I write this blog as a creative outlet, as I have both a love for fashion and a creative mind - it is the perfect hobby that I truly enjoy. Lauren Rose Style, is a fashion and personal style blog curated by myself, Lauren Rose Bell. I used to post across a range of categories, but recently decided to directly focus on fashion and style on my blog, as that is what I am most passionate about. 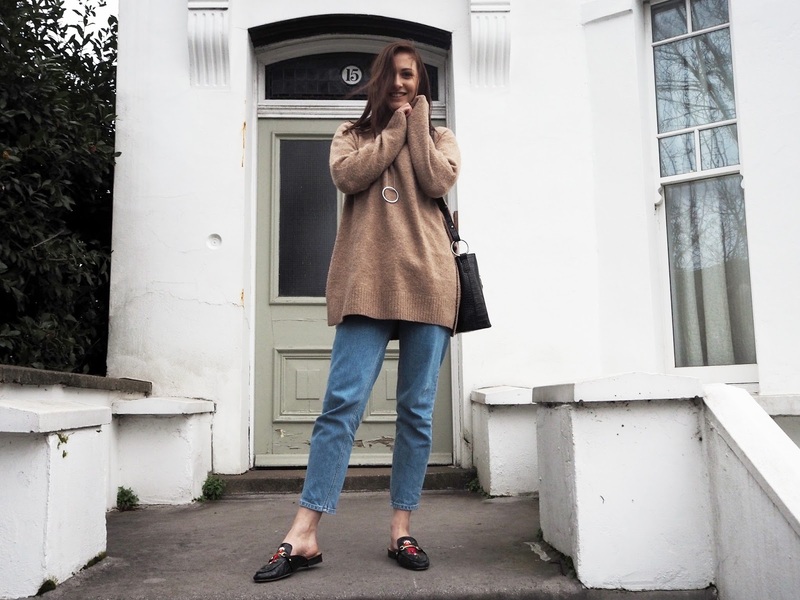 Follow me for lots of outfit post's, style inspiration and the occasional life ramble! Let's Chat! Drop me an email on laurenrosebell39@gmail.com. All items that have been gifted to me are always marked with a *. Please note, I use affiliate links within my blog.